Back to school shopping in one place &apos;?? The Children&apos;? ?s Place. You can&apos;? ?t beat the price for the stylish selection and unbelievable quality. 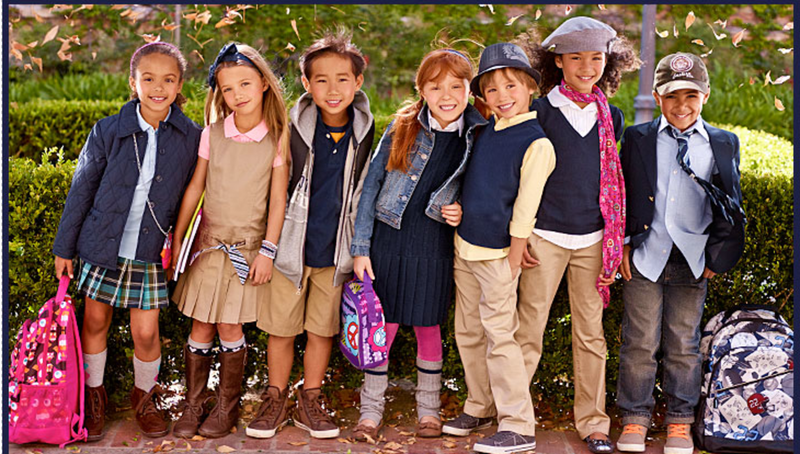 A few of our favorites include the preppy uniforms and trendy t&apos;s.
Don&apos;t send your child to school in an uncomfortable, unfashionable uniform. 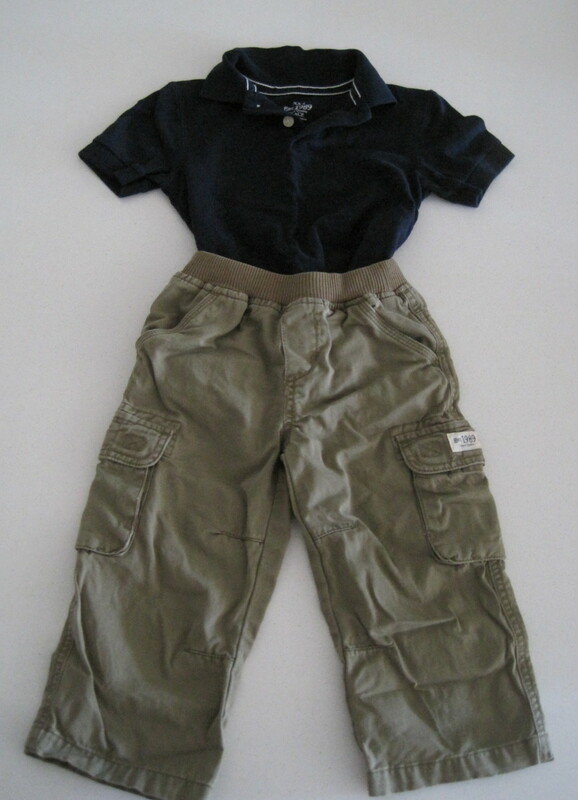 These soft cotton khaki cargo pants ($12.00) mixed with a navy polo ($8.00) will be my son&apos;? ?s basic for pre-K this fall. The waistband on these pants is brilliant, especially for potty-training toddlers. 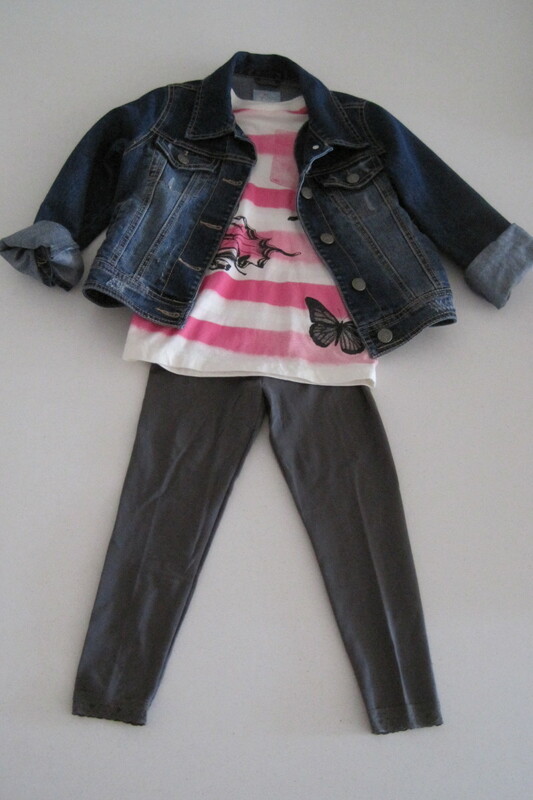 My daughter, on the other hand, will be sporting the classic cotton legging ($6.00), a cool graphic t-shirt ($6.00) and a jean jacket ($19.99). 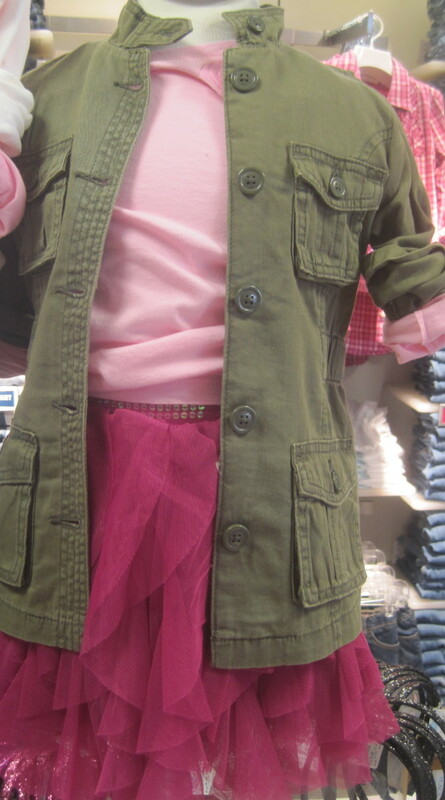 Keeping with the fall fashion trends, she will be pairing her leggings with a mesh tutu, t-shirt, and jacket (love this military-inspired one). Mixing these basics keeps things simple for dressing time. Don&apos;??t&apos;?? forget to grab the incredibly cute monster PJ&apos;? ?s ($12.00) for a comfy and fun sleep. You can find all of this fine apparel at The Children&apos;s Place store or online at www.childrensplace.com. For moms on the go, you can use the Children&apos;s Place WAP site for Mobile Moms- a new way to shop, browse newly arriving product, conduct quick price checks, and instantly locate a store. The mobile website can be accessed by visiting www.childrensplace.com from all WAP capable and GPRS enabled mobile phones. Momtrends was not paid for this post. We received a Children&apos;? ?s Place gift card to check out their BTS inventory and we love it!